A trip to the Monterey Bay Aquarium over Thanksgiving weekend gave me the opportunity to capture some shots of jellyfish. These wonders of grace, form, and color make for a fascinating exhibit and a compelling subject for photography. 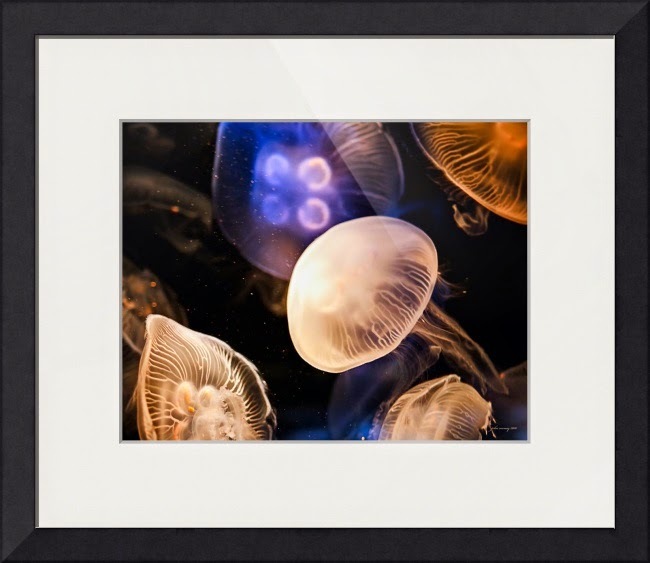 You can see some of my photos of jellyfish, along with other fish and marine life in my marine life photo collection.